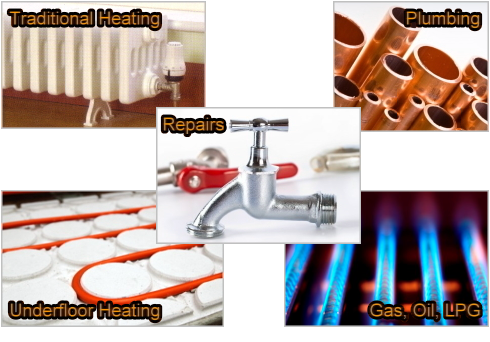 HeatKernow provide a friendly and professional Plumbing and Heating service throughout Cornwall and Devon. We are a small company offering a personal service and we work closely with our customers to ensure they get the system or installation that most suits their needs. We are City & Guilds and NVQ qualified and we keep up to date with new regulations and industry best practice. We are fully insured and have the knowledge and experience to be of assistance with any issues you may have. Whether you have a tap needing a new washer, need general plumbing work done, have heating or boiler issues, or you need an emergency plumber, we can help. Your safety is our paramount concern, which is why we are Gas Safe and Oftec registered for your complete peace of mind. Please browse our site to see what Services we offer. All our work is carried out to the highest standard and using top quality materials. 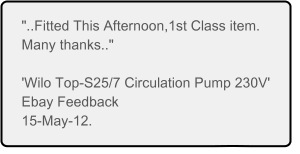 See what our customers say about us on our Testimonials page. We are Approved Installers / Distributors for the Autostopcock® and offer a ‘supply and fit’ or ‘supply only’ service. Buy from us and get 10% off RRP! Plus, Landlords can now get a 10% discount on their insurance policy with Towergate insurance if they have installed an Automatic Stopcock. Check out our Products page and Ask us about our ‘supply and fit’ or ‘supply only’ service on underfloor heating systems. Call or Email now with any enquiries or for further information on our services. Delivery / Payment / Returns info.